The Swedish School of Textiles was formed from the Technical School of Weaving, which was founded in [1866. In 1936 the Technical School of Weaving became the Textile Institute. In 1986 The Textile Institute was nationalised and became The Swedish School of Textiles as one of the schools at the University of Borås. 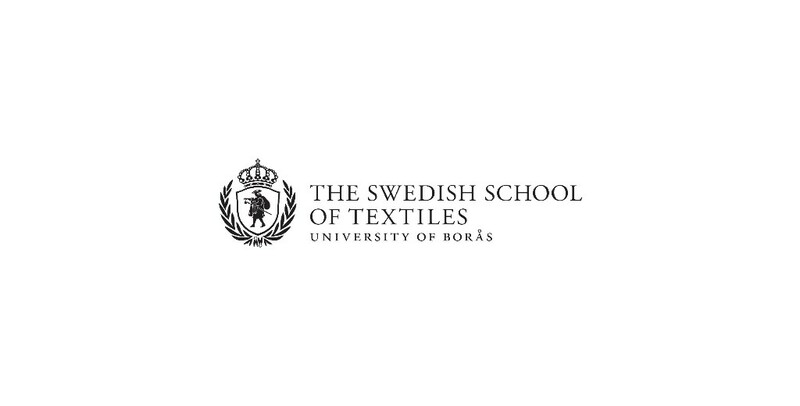 In 2010 The Swedish School of Textiles was authorised to provide research-level education within Textile Fashion (Management, Materials Technology) and Textile Fashion (Artistic). The Swedish School of Textiles is one out of four Swedish universities with artistic research education and is unique on Textile and Fashion (Artistic). The Swedish School of Textiles offers education programmes and courses in basic advanced and research level. The master’s programmes are all given in English.